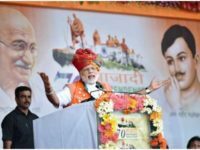 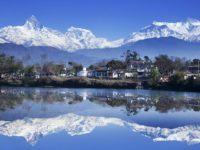 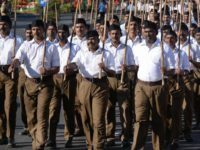 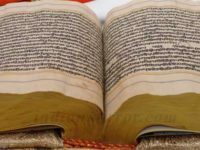 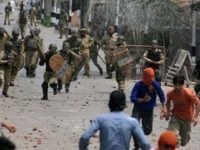 The Hindu Rashtra And Kashmir! 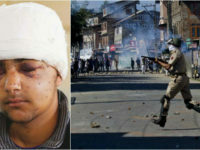 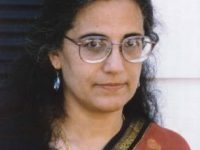 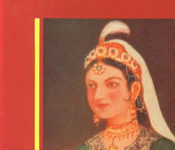 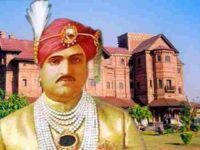 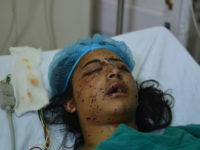 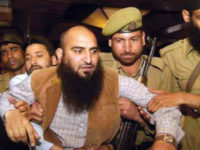 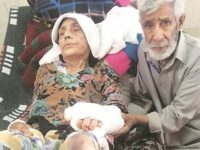 Kashmir: Sadbhavana To Scorched Earth! 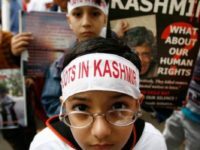 Why We Stand In Solidarity With The Kashmiri People’s Demand For The Right To Self-Determination? 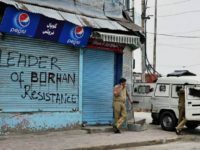 Kashmir: The 100 Days’ “Message”! 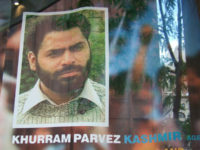 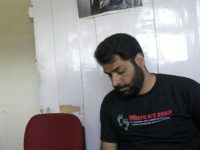 Petition Campaign: Free Khurram Parvez Immediately! 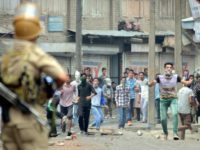 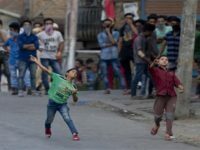 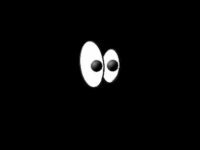 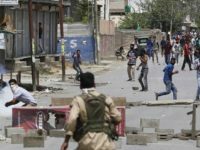 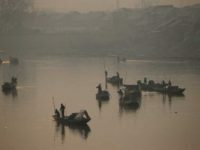 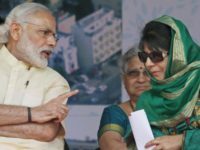 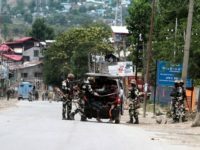 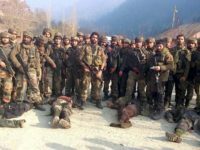 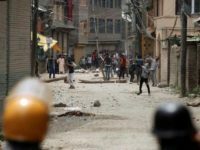 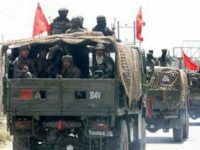 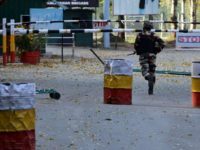 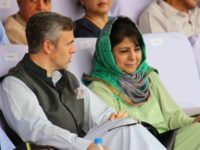 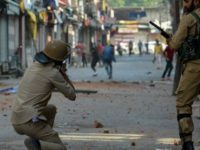 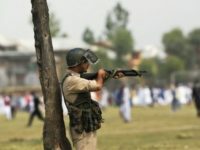 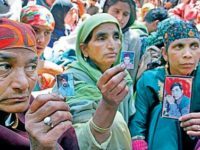 Undeclared War Of Sorts In Kashmir? 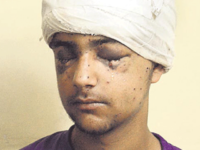 On an average about 200 people have been injured per day or about eight per hour. 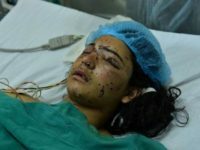 The number of injured over a period of sixty days is frightening and calls for a comparison with other conflict situations in the last hundred years where the Indian army/ British Indian Army was engaged with an uprising within the country or a conflict with a neighbouring country. 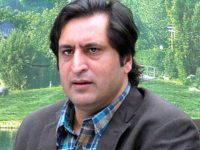 Sajjad Lone And “Chewable” Nationhood! 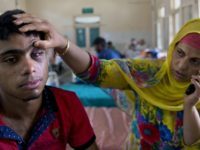 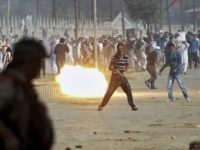 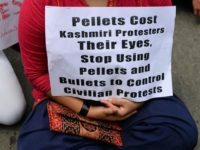 Kashmir: A Cry From Hell! 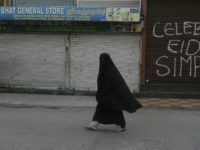 I cry! 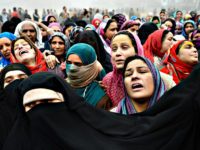 The people of Kashmir cry! 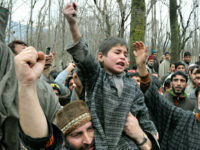 We cry for the future of our children. 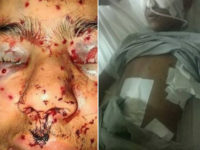 We cry in pain and agony but our suffering and misery goes unnoticed rather people pretend to deaf and blind. 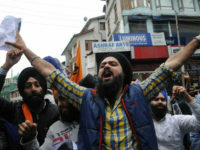 Our screams annoy our own brothers and sisters and we are looked down as damned and evil mongers. 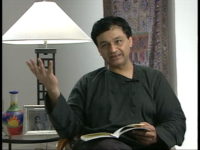 I am very much shocked to see how you made U turn in your statements. 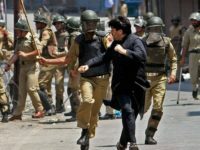 When 2008, 2010 unrest was on peak, you came out on streets, ragged, screamed even locked the secretariat, roared with your party members that people are being brutally supressed and then killed. 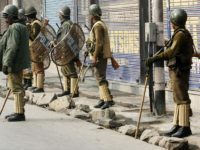 Why Should Our Military Be Deployed Against Our Own People? 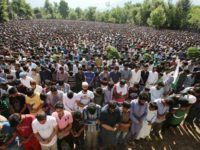 The dream of a free nation made Muhammad Salman Yusuf sacrifice everything he possessed in life. 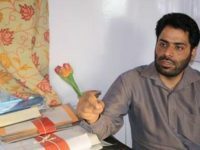 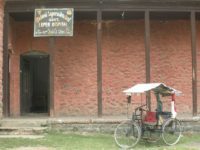 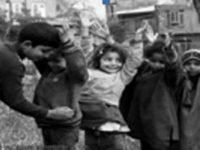 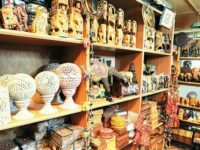 Living a nomadic life since last 20 years this former JeI teacher has documented almost every painful memory of Kashmir’s troubled history. 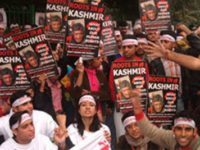 Kashmiri People Demand A Political Solution To A Political Problem! 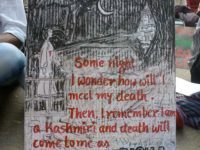 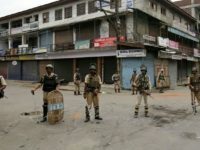 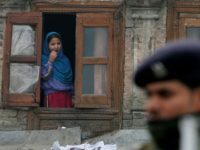 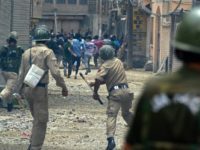 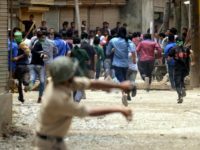 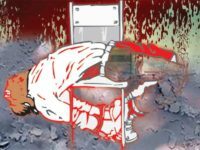 Why The Largest Democracy Is Demon-crazy In Kashmir? 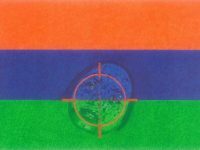 Plebiscite, Now! 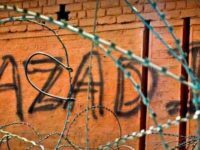 Kashmir Belongs To Kashmiris! 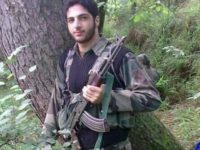 Is Burhan Haunting Indian Governance From His Grave? 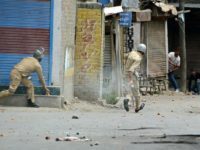 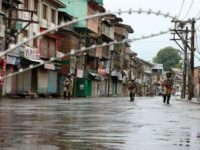 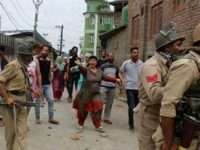 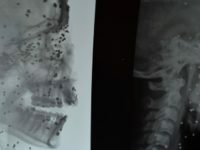 Coordination of Democratic Rights Organizations, (CDRO), expresses grave concern at the situation in Kashmir which has seen the death of 23 people and injuries to more than 300 persons over the last three days at the hands of Police and the Para military forces.